Three-story 31 Unit Senior Citizen Apartments. One and two bedroom apartments fully handicap accessible with common lounges and administrative offices. 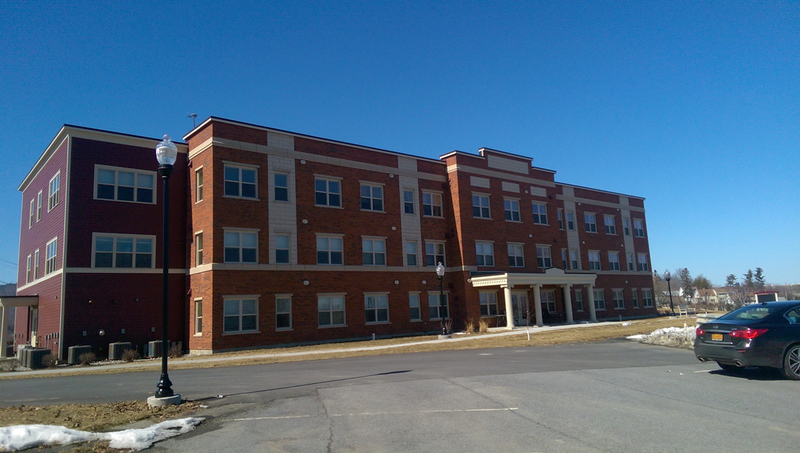 NYS LIHTC Project.